The positioning of Sun in the third house of the horoscope bestows the native with a cooperative and optimistic attitude. The individual is likely to gain income and monetary benefits by inheritance or through life partner. The individuals who have Sun in their 3rd House remain sensitive, positive, compassionate and intuitive. The placement of the Sun in the 3rd house of the male natives bestow them with vigor and valor which helps them in leading a successful life whereas the presence of Sun in the 3rd house of the female natives strengthen their mental abilities as well as develops their understanding. Get free janam kundali analysis online. 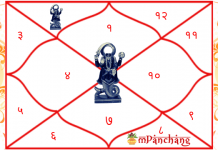 Sun in the third house of career makes the native inclined towards psychic knowledge. Such people are likely to build their career in jobs or the profession which can help them to serve mankind. They can inspire others with their words and thus can attain success in the advisory or consultancy fields. The native is capable of influencing others and can also maintain a strong association with people because of their flexible attitude. You can incur financial gains by utilizing the money of other people. The positioning of the Sun in the third house will strengthen the capabilities of the native and will help them in performing in-depth analysis of the things. Such individuals possess strong inclination towards empowering their knowledge and also likely to study for a longer time period in order to attain academic excellence. Other than this, these people are free souls who always work and live life with a positive approach. Such individuals are blessed with affluence, spirituality and creative mind. 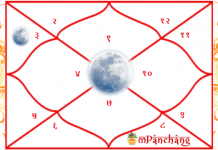 Which Planetary Positions in Your Kundali Can Make You Rich? The individual who has the prominence of the Sun in the 3rd house gain recognition and fame in the social circle because of their creative skills. In respect with matters related to culture, traditions, and religion, the native is likely to take several initiatives at times. They also have a keen interest in astrology and occult sciences. The individuals possess confidence which helps them to accomplish their goals and objectives. The natives are empowered with intelligence and intellectual skills as well as they are hyper-energetic. With the positive placement of the Sun, the natives have a natural curiosity to learn effectively through observation as well as action. They are capable of achieving high educational qualifications with their tendency to learn more and know more. Placement of the Sun in the 3rd house sometimes develops a feeling of rivalry within the natives which makes the individual feel competitive and jealous with their own siblings. One might feel that they have weak willpower as well as it is quite difficult for them to perform the action or take initiative due to the negative influence of the Sun. The individuals tend to become emotionally weak at times. 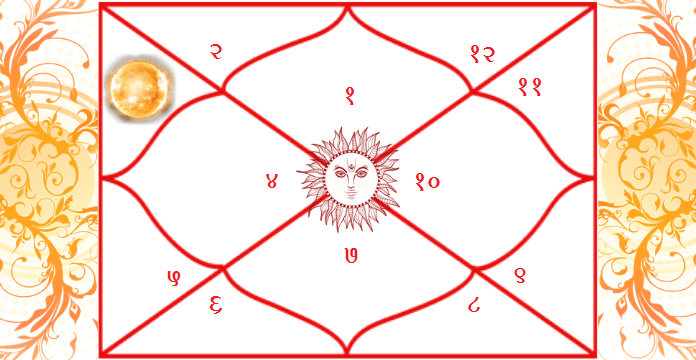 From the overall perspective, placement of the Sun in the third house of the Kundali has some positive as well as negative influences. 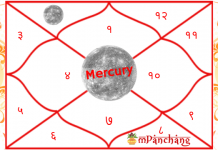 Talk to an expert Astrologer to know about the effect of various planetary positions on your life.